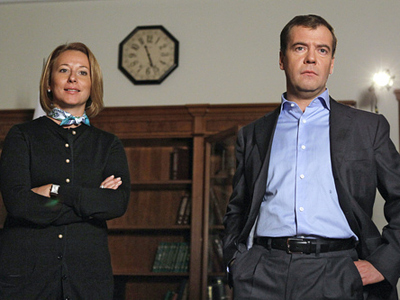 Russian President Dmitry Medvedev has said that he plans a series of meetings with leaders of Russian parties in connection with the start of the active preparations to the “grand political season”. 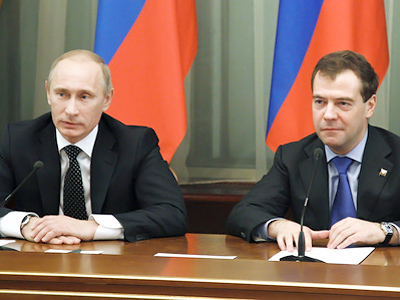 President Medvedev made this announcement on Thursday as he was meeting the head of the Communist Party of the Russian Federation, Gennady Zyuganov. 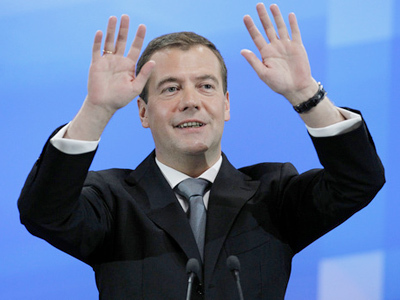 “As the president and the guarantor of the constitution, I would like to hear all your thoughts, your suggestions, your doubts if you have any, so that all future procedures are held in the constitutional, lawful key, so that they correspond to the election law and our people’s desire for democracy,” Dmitry Medvedev said. The president also reminded the leader of the Russian communists that a short time ago he met with young members of the Russian parliament and this group included several members of the Communist Party. 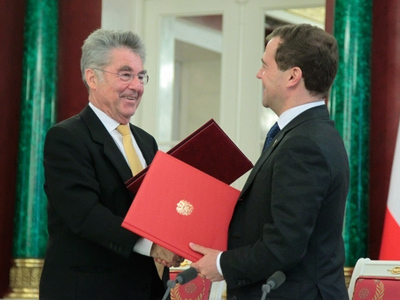 He said that the young communists gave him a good impression and added that it was very important that the new generation of Russian politicians were modern and well-trained people. Zyuganov said he supported such opinion and said that the Communist Party had prepared seven amendments to the Russian elections law. “We must tighten the control and get rid of all scum, before it sinks to the bottom,” the Communist leader said. He also presented several draft laws and specially drew the president’s attention to the situation with the education and health spheres, which, in his view, were particularly in danger because of the weakening of the state’s role in them. 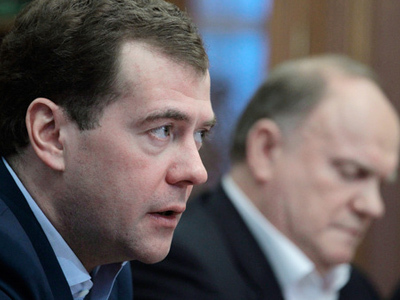 Medvedev said he would read the drafts in order to see an alternative view on the problems. Russian parliamentary elections will take place in December this year and opinion polls say that such parties as United Russia, Fair Russia, the Communist Party and the Liberal Democratic Party are likely to get seats in the parliament, which will be dominated by the United Russia, as it is now. The presidential elections are due in March. So far no one has officially put forward an official candidacy, but Zyuganov has already announced the intention to run for president, while Medvedev said on Thursday that “it was possible to hope” for his participation in the election.